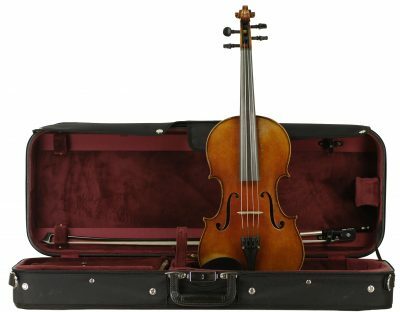 Outfit includes everything needed to get started: instrument, case, bow, shoulder pad, rosin, and music stand. No contract lock-in and no cancellation fee! No fee for size exchanges (shipping fees may apply). 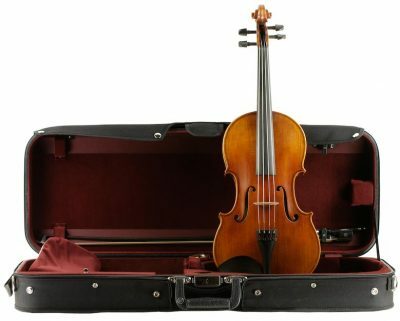 Trade-in equity may be applied to finer instruments. Billed automatically on your credit or debit card, and costs do not change. Outfit includes everything needed to get started: instrument, bag, bow, rock stop, rosin, and music stand. The Shen Model 150 features laminated back and rib construction with a fully-carved spruce top. This build design allows for a cost-effective instrument that produces a warmer, richer sound than the Model 80. 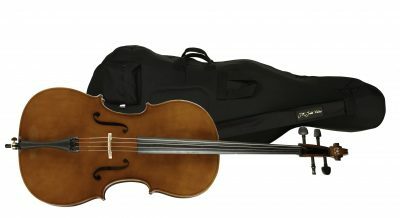 It includes an attractive oil varnish and hand-carved neck and scroll. This instrument comes with an adjustable French bridge with walnut wheels and all ebony fittings. Our standard setup includes a set of D'Addario Helicore strings. Available in 1/2 and 3/4 sizes. The 1/2 bass comes in gamba corners only. 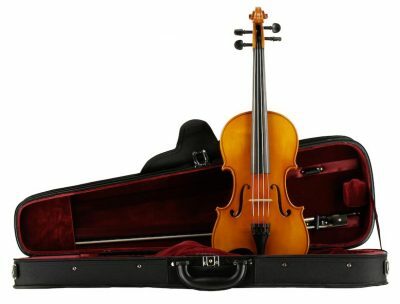 This instrument may be purchased outright or may be rented through the rent-to-own program. 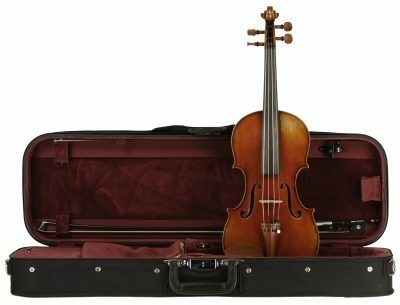 For 30 years J.R. Judd Violins has been providing excellent instruments and service to the beginning string player and professional alike. 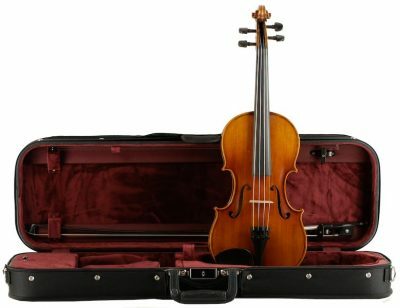 We are proud to house over 400 instruments and bows which range from student models to fine, older European and American offerings. Whether sales, rentals, or restoration, we are happy to lend our combined 107 years experience to accommodate the particular needs of any musician.